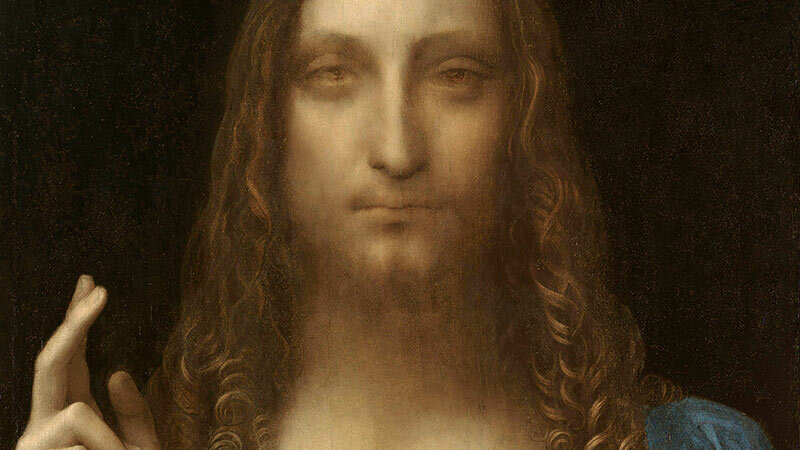 Walter Isaacson points out a puzzle for viewers of Leonardo Da Vinci’s Salvator Mundi painting. 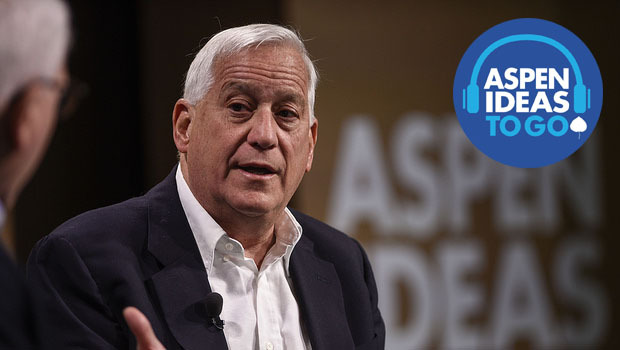 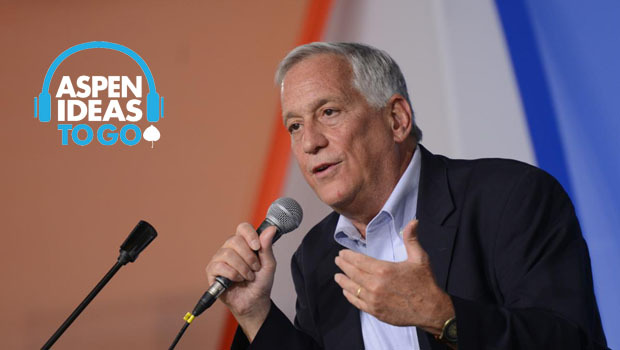 Walter Isaacson speaks with David Rubenstein about his new book on the life of Leonardo da Vinci. 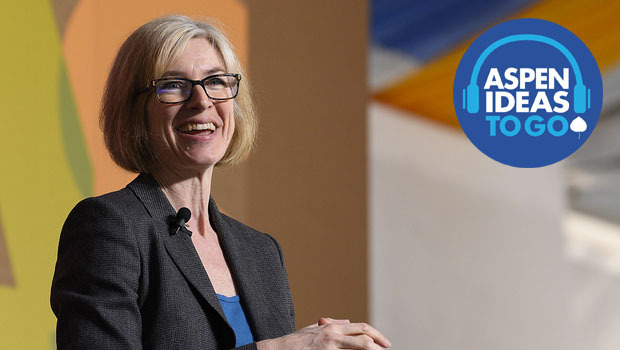 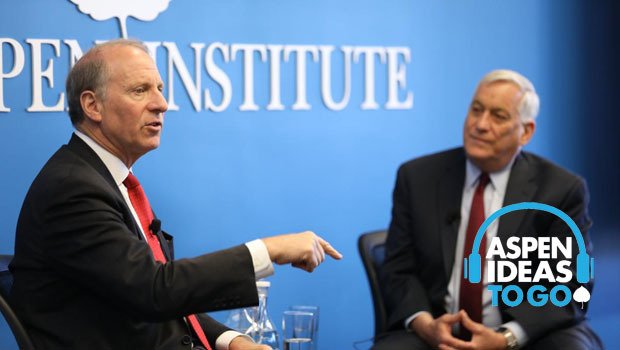 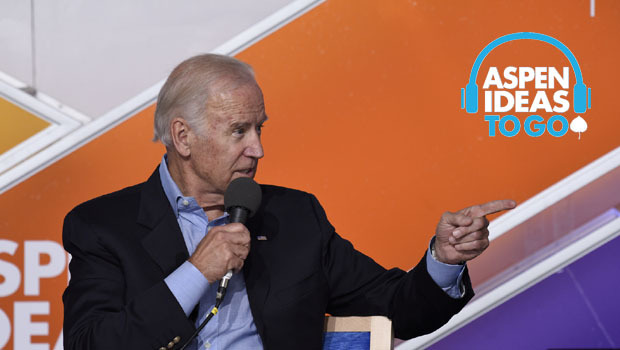 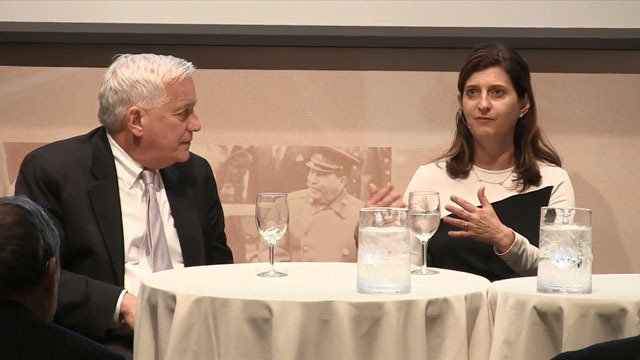 Jennifer Doudna speaks with Walter Isaacson about the latest technological developments in gene editing and the unthinkable power to control evolution. 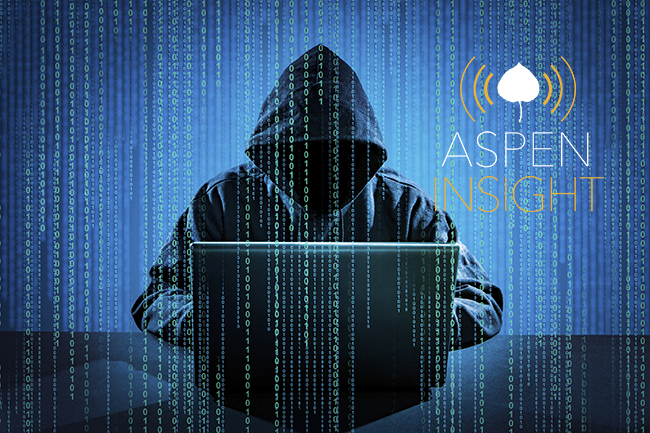 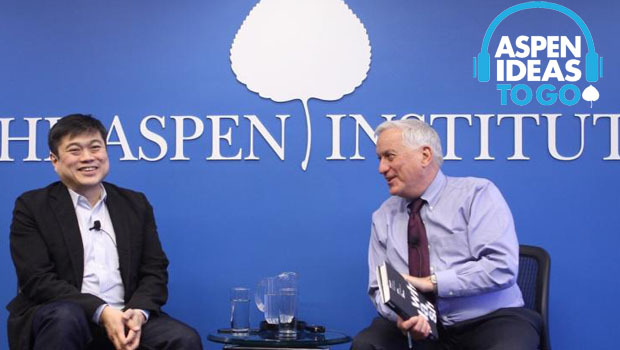 Joi Ito, author of "Whiplash" and director of the MIT Media Lab, sits down with Aspen Institute President Walter Isaacson.